Navodaya Vidyalaya Samiti, an autonomous body under the ministry of Human Resource Development (HRD), has released notification for the recruitment on various non-teaching posts. 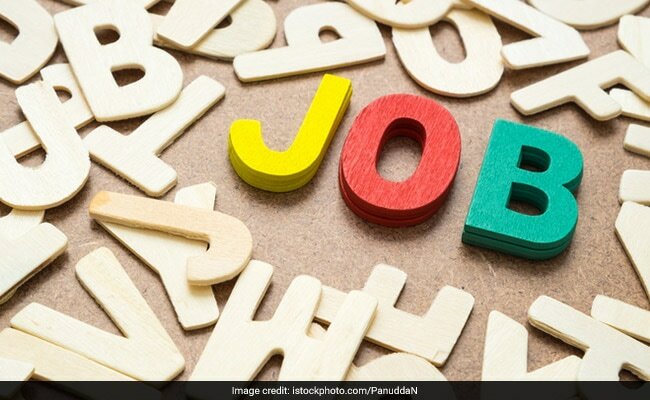 New Delhi: Navodaya Vidyalaya Samiti, an autonomous body under the ministry of Human Resource Development (HRD), has released notification for the recruitment on various non-teaching posts. The total number of vacancies available are 683. The detailed advertisement is available on the Samiti's official website. The application is also to be filled in the online mode from the Samiti's website. Selection will be based on the candidate's performance in a computer-based test. Step 2: Click on the notification for the non-teaching posts recruitment and read instructions and details about the posts carefully. Step 3: Follow the link on the main page that says "Click here to fill online application for non-teaching posts of NVS/JNVs under NVS Recruitment Drive - 2017". Step 4: Click on the box to show your agreement to the terms and conditions and register to the site. Step 5: Complete the details and submit your application form. Step 6: Download a copy of your application form for future reference. Candidates who apply for the exam will have to appear in a computer-based test (CBT). The exam will be of two and half hours duration and will be of 100 marks. uestions would cover subjects including Hindi, English, mental ability, reasoning, arithmetic, general awareness, current affair and the candidate's chosen subject.